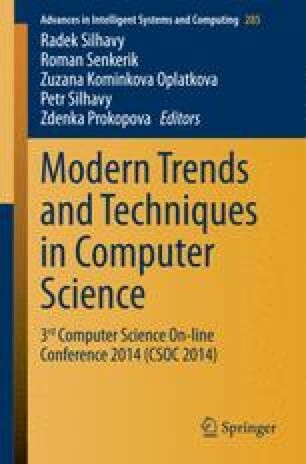 The use of text similarity plays an important role in many applications in Computational Linguistics, such as Text Classification and Information Extraction and Retrieval. Besides, there are several tasks that require computing the similarity between two short segments of text. In this work, we propose a sentence similarity computing approach that takes account of the semantic and the syntactic information contained in the sentences. The proposed method can be applied in a variety of applications to mention, text knowledge representation and discovery. Experiments on a set of sentence pairs show that our approach presents a similarity measure that illustrates a considerable correlation to human judgment.